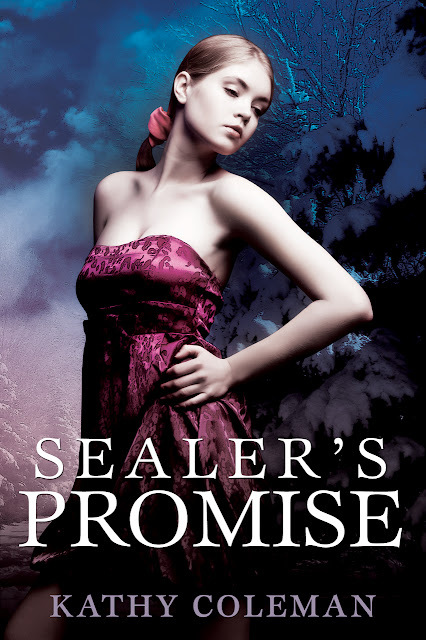 I'm excited to be part of the cover reveal for Sealer's Promise, the debut novel of Kathy Coleman! Below you can find the book descritption and beautiful cover. But that's not all! There's also a trailer, and a youtube video of Kathy reading out the prologue! I think the video and live reading are a great idea and give more life to the book than a simple written excerpt. And, at the very end of this post, you can enter a rafflecopter giveaway. Sarena Lengton knows what it's like to die -- two years ago her soul journeyed to the Underworld. Zakariah, the Lord of Judgement, has offered to spare her life in return for a promise. Sarena must convince his younger brother, Kesyl, to use his powers as a Sealer to open a portal to the Underworld. Then Zakariah can absorb Kesyl's soul and experience life on Earth. Now seventeen, Sarena has managed to avoid completing Zakariah's task. 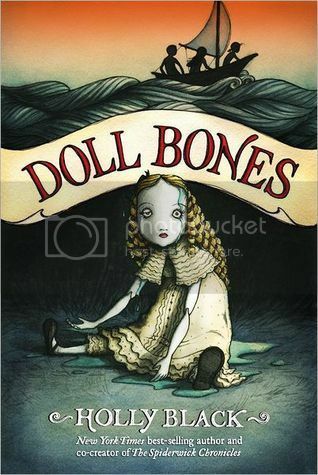 But when she witnesses a murder at Sterling High where nothing but a skeleton is left behind, Sarena knows she will need Kesyl's help to catch the killer. As they work together, she finds herself falling for the boy she promised to help destroy. Sarena doesn't want to know what Zakariah will do to her if she defies him. But if she keeps her end of the bargain, Kesyl will lose his soul. Can Sarena keep her life and her love? Or will both be torn from her forever? Doesn't it sound intiguing? I love stories about the Underworld. And about conflict and forbidden attraction - this story offers plenty of both. 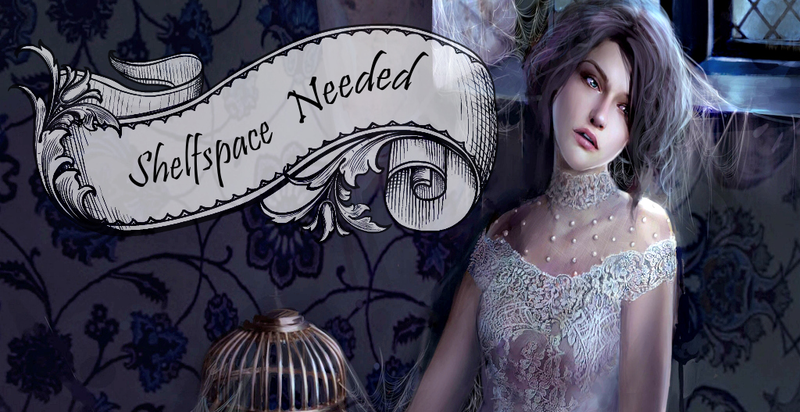 I really want to meet Kesyl and Zakariah for myself, and I'm curious about why Sarena was in the Underworld in the first place and why she was offered a deal at all. But for now, take another look at the gorgeous cover! I love the details in Sarena's dress and the snow-covered trees in the background! I like her pose, too. She looks confident, she doesn't cower or look up to anyone else to save her. I'm curious about what you guys think. Do you want to know more about the book and Kathy Coleman? Watch the trailer and the reading of the prologue below! If you'd rather read the prologue, you can do so here. Kathy Coleman lives with her family in a small town in Ontario, Canada. She attended Trent University, where she studied English and Cultural Studies. When her characters are not waking her up with crazy ideas at 3 a.m., Kathy can be found blogging at I Write, I Read, I Review, performing karaoke or playing her Pandaran monk (Caitt) or Troll shaman (Sarenna) on World of Warcraft. Kathy loves to talk about books and writing. She can be reached at isis_willowsong (at) hotmail (dot) com. I think this book cover is beautiful. I like the expression on the girls face. Also, I like the background and the overall color scheme!